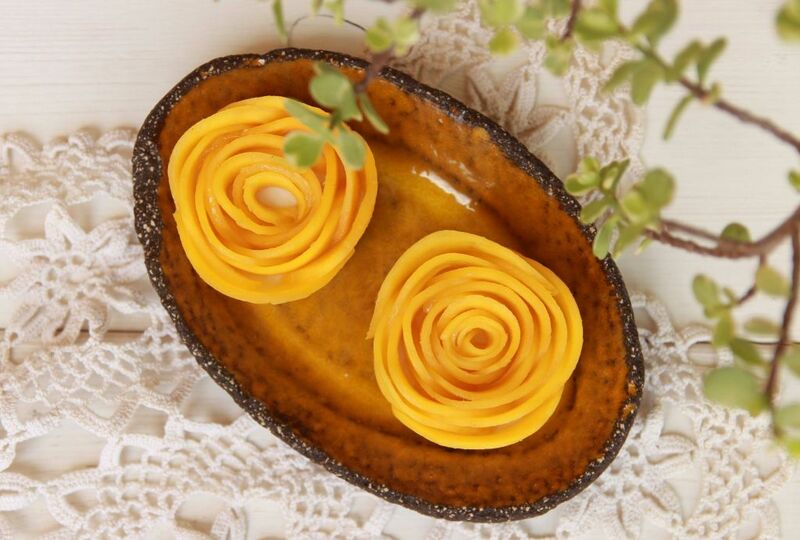 Here you’ll find a lot of vegan sweet treats, and quick and easy vegan lunch and dinner ideas. 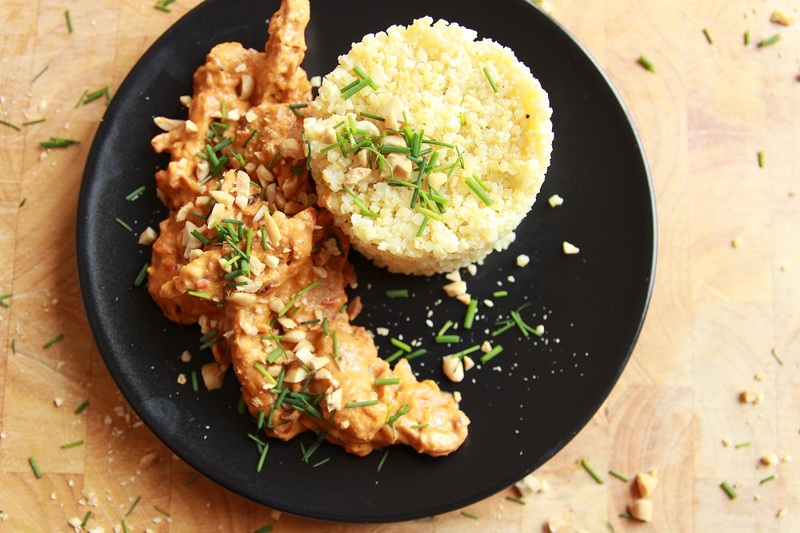 Baked Homemade Seitan With Peanut Butter Curry! 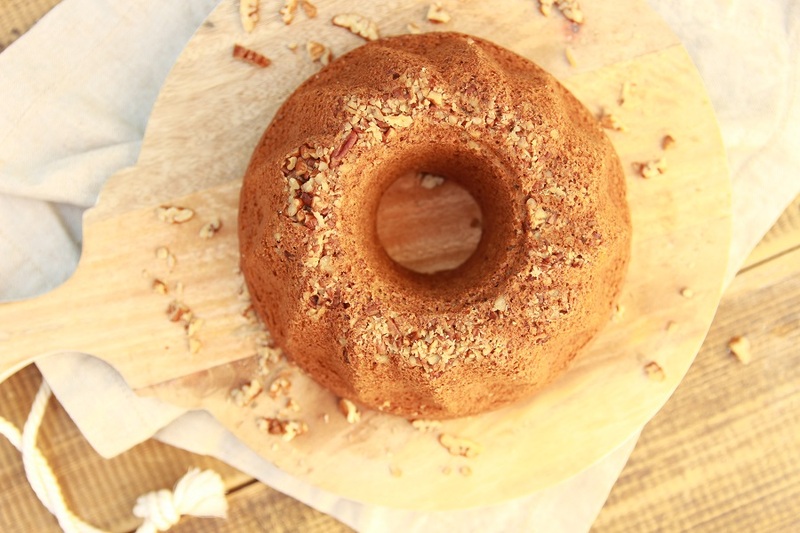 The Best Vegan Maple Cake You Have Ever Tried! 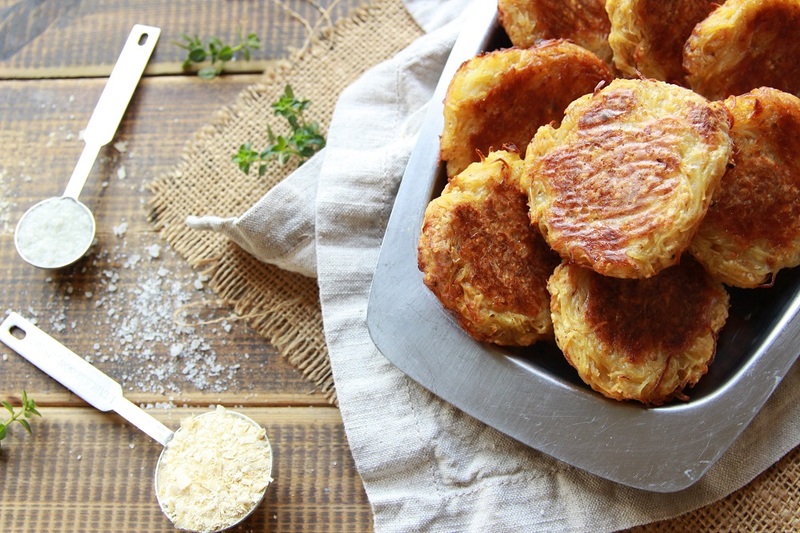 Baked Vegan Potato Cakes – Latkes! 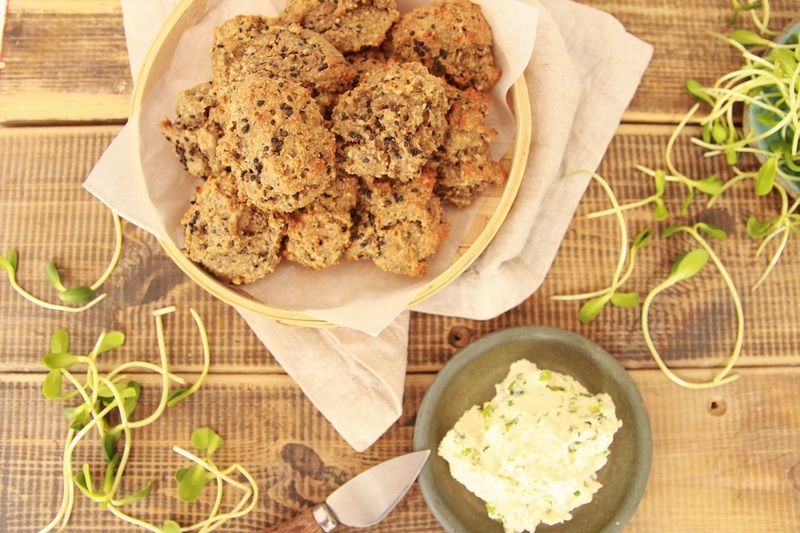 Savory Vegan Drop Biscuits In Under 5 Minutes! 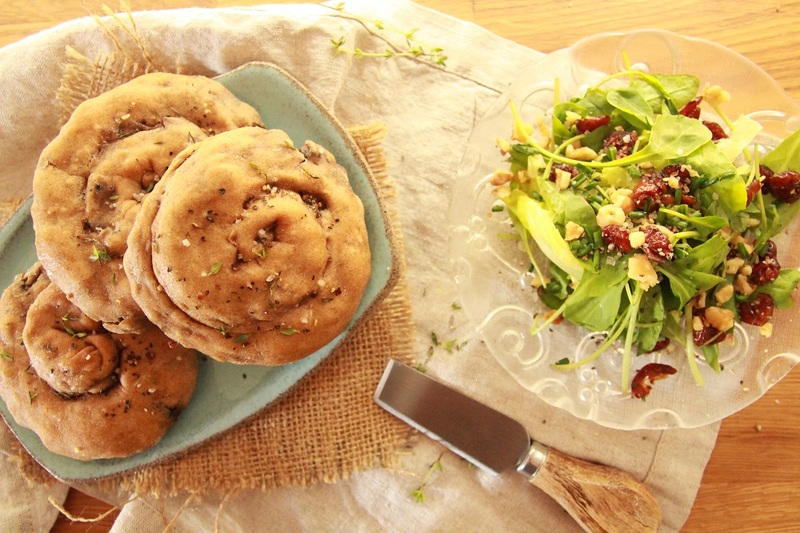 Hearty Vegan Mushroom Pastry – With Chestnuts! 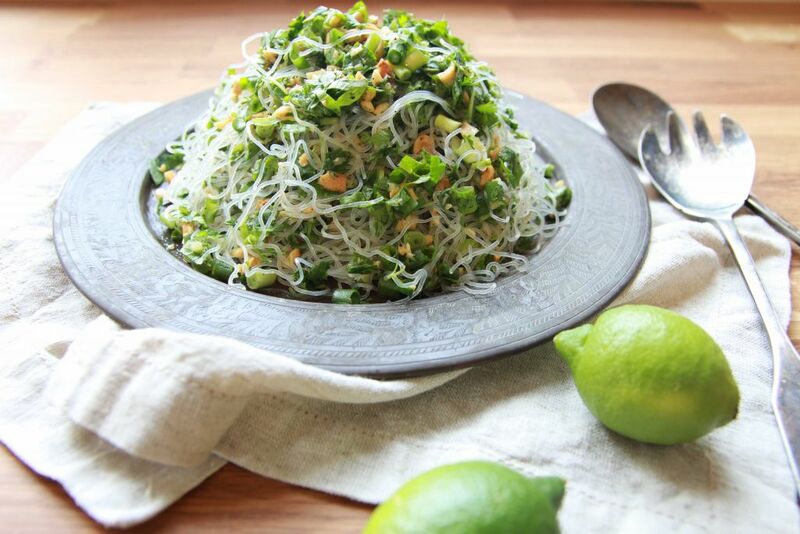 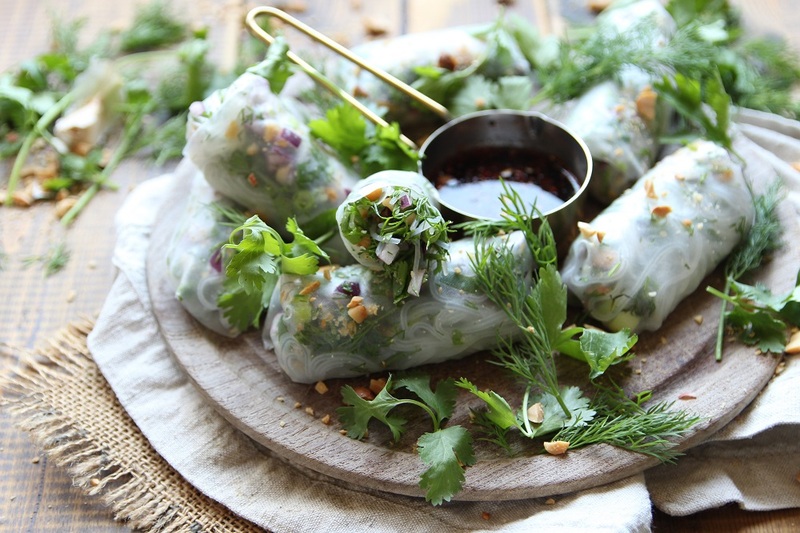 Glass Noodle Salad In Under 15 Minutes! 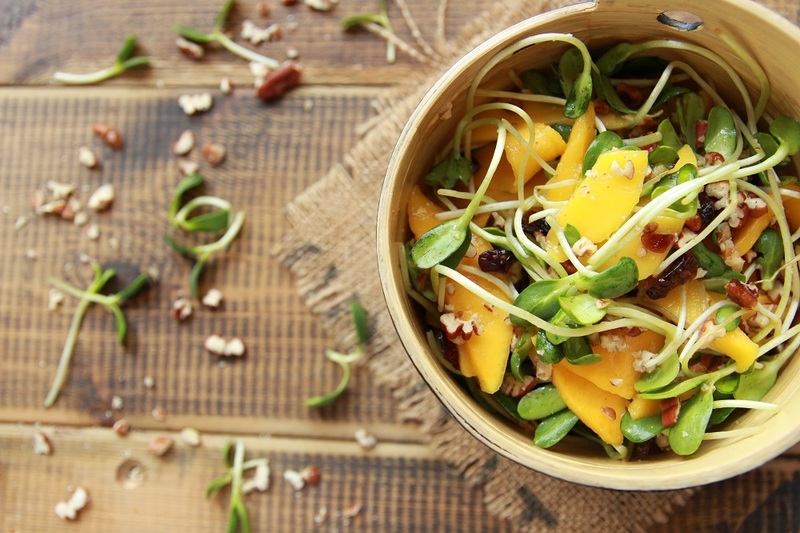 Incredibly Refreshing Mango Salad In Just 5 Minutes! 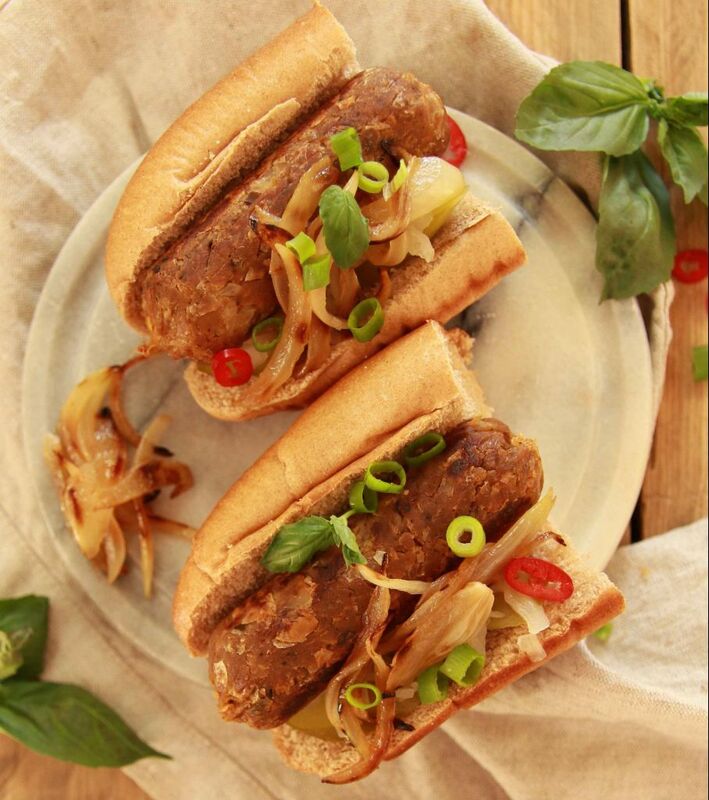 HomeMade Vegan Sausages – Without Foil!